Advanced Database Solutions designs software to be stress free and easy to use. 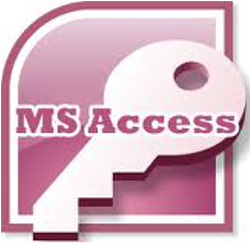 Utilizing top-of-the-line database products such as MS Access from Microsoft Office, SQL Server and ASP.NET (for web pages), we create data systems around your unique business needs. Let us help you focus on steering the ship of your business instead of getting bogged down with inadequate rental software and excessive paperwork administration. We’ve written customized software that handles each layer of company workflow . . . from estimate and proposal generation, to the final delivery tracking and invoicing, Advanced Database Solutions can help make all of your data work for you. Whether you need a Web-based client-portal or a small office LAN system, let’s make it happen! 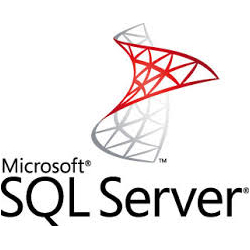 Our experienced team of programmers have pioneered systems that combine the best features of Microsoft Access, MSSQL Server and ASP.NET web pages to solve complex business issues across vastly different companies. Our business analysts have empowered many individuals by moving their sensitive data away from cumbersome spreadsheets and into sophisticated and reliable custom databases made to fit their needs. Custom software is not a million-dollar pipe dream – it is your ticket to saving thousands of dollars a month on impersonal rental software that doesn’t adequately meet your unique needs. Let our team at Advanced Database Solutions write you personalized software that you own free and clear – a system that can grow and change with your company. Once you use a great custom database, you’ll understand how valuable professionally created software is, and how important it is to have a well-rounded IT shop supporting your business. Advanced Database Solutions is that company. Let’s get started today! Custom Software That Won't Break The Bank! Full Support: From Design, to Launch and Beyond. 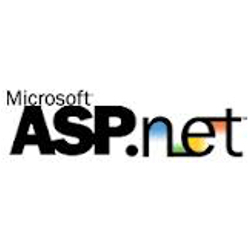 We write our software to be compatible with the FREE versions of MS Access, SQL Server, and ASP.NET (see our software page). Therefore, the only cost to you is for programming your custom system. It is normal for us to offer payment plans and various other options at Advanced Database Solutions, so that we can focus more on the creative process together instead of balancing a stressful budget. Training your staff to use new administrative software can often be expensive and tedious. Many business-owners have found themselves on their own after they’ve purchased new software. Not so with Advanced Database Solutions! One of the greatest advantages of operating a custom database is that you always have direct access to the people that wrote it for you. We design every facet of the software alongside you, and provide lifetime support for every database that we create. The truth is, we rarely hear from our clients, because the systems we create are both intuitive and robust. We make your business easier, not more complicated!